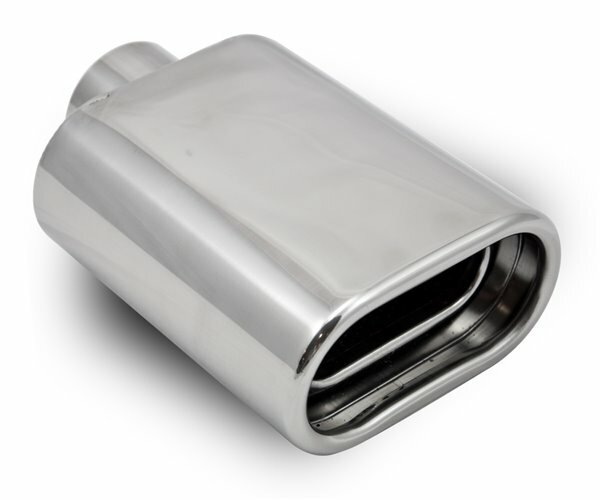 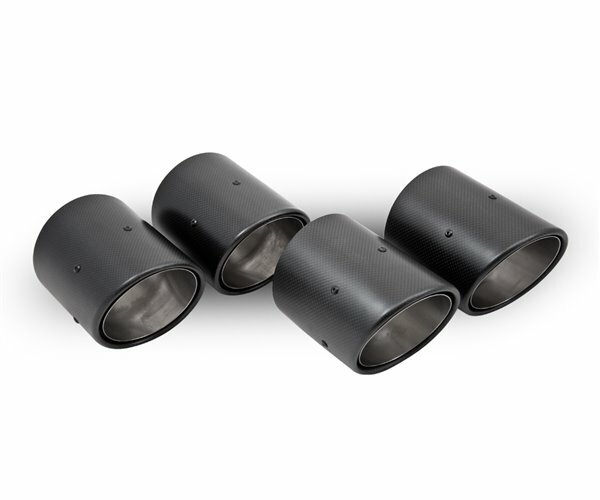 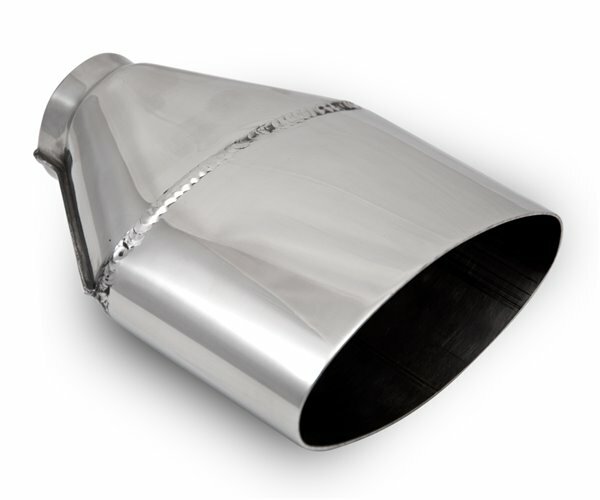 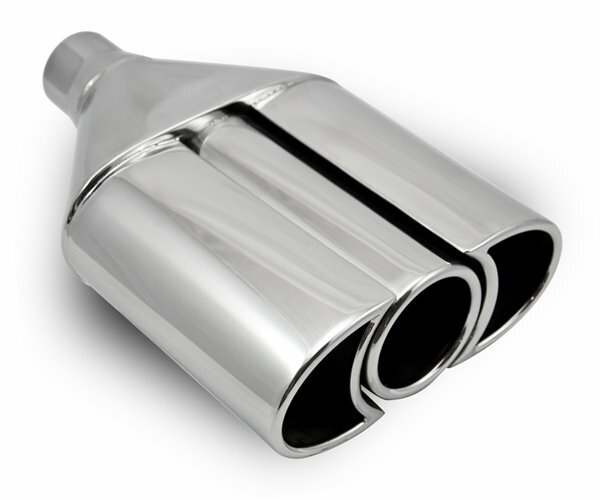 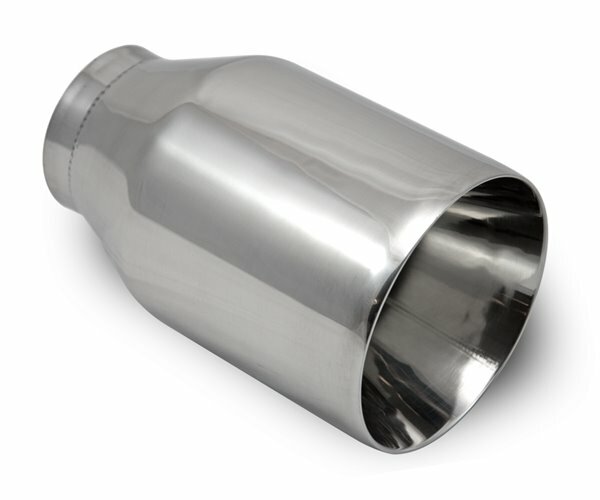 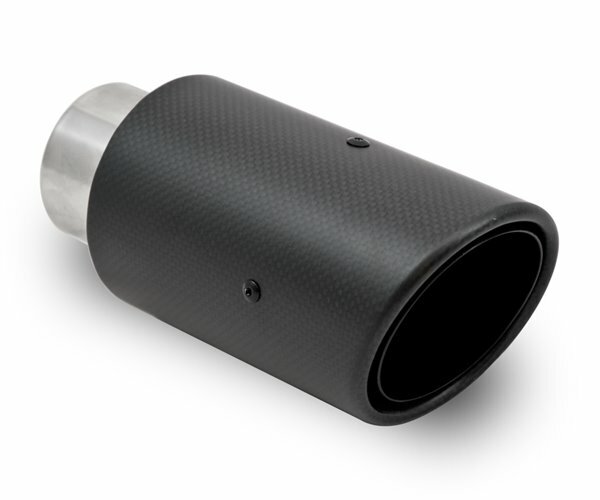 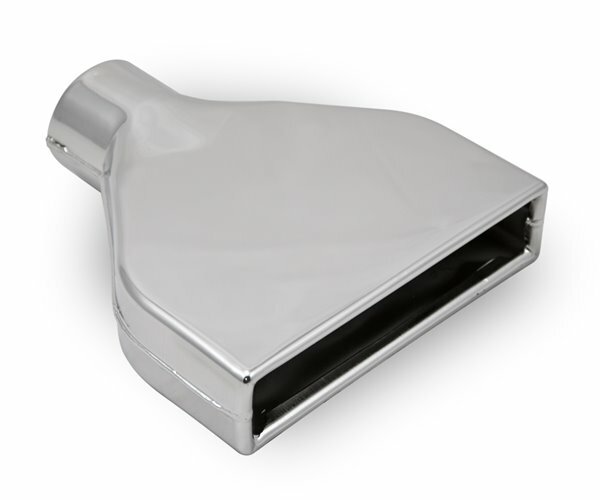 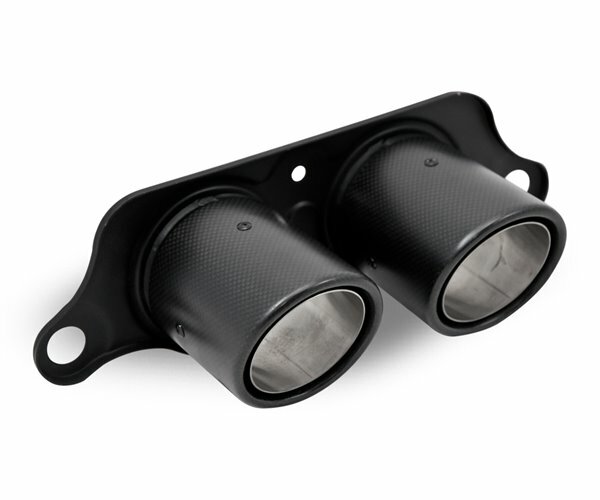 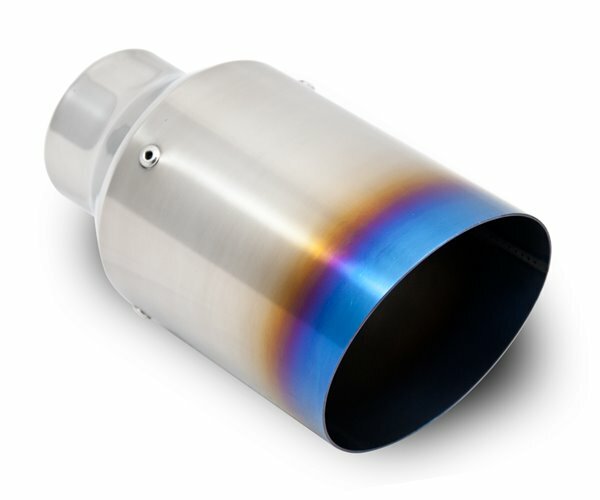 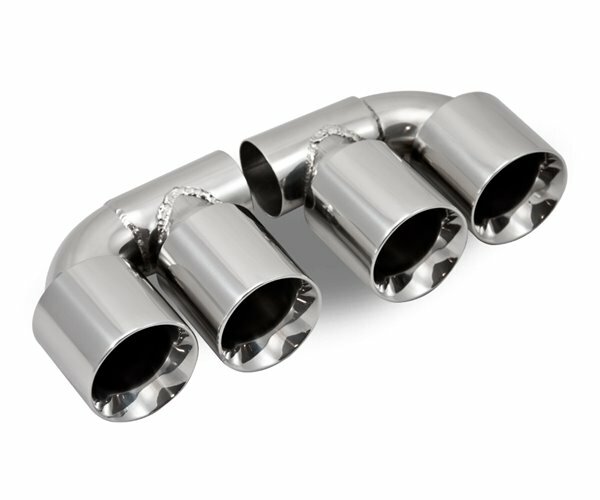 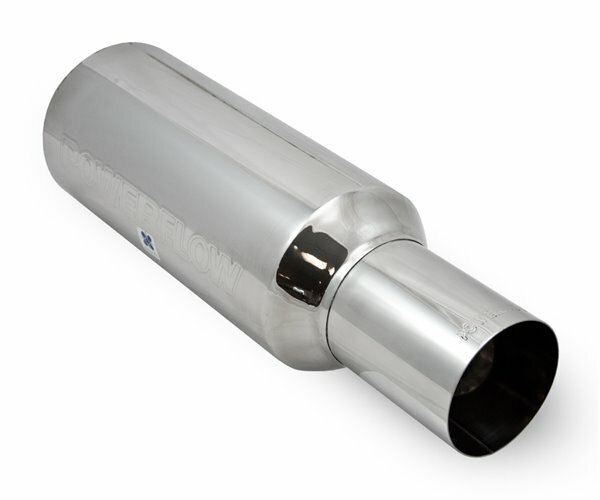 Exhaust systems built exactly the way you want it! 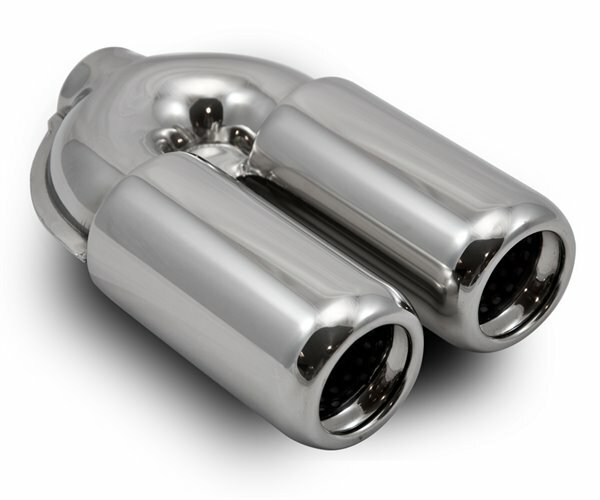 Choose the look, sound, aesthetic, drive feel and power output you want. 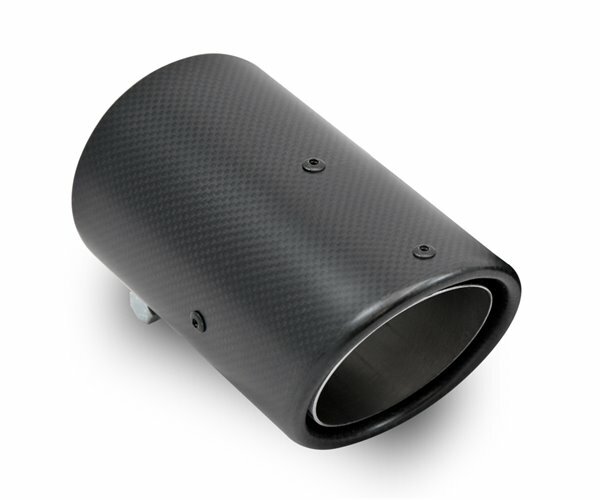 Customise with a choice of over 6000 variants of muffler. 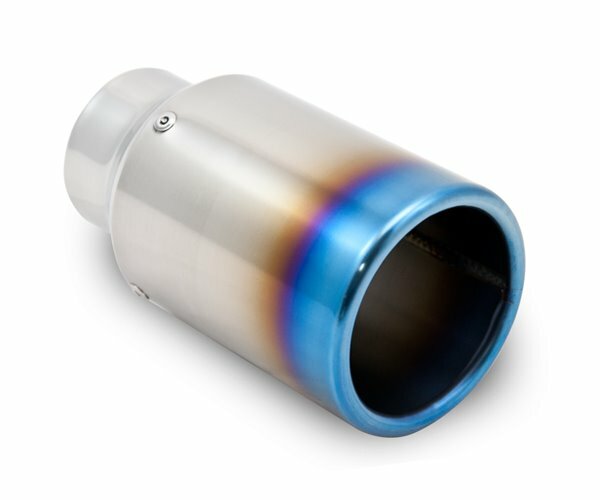 Each exhaust is handmade and unique to you and your car. 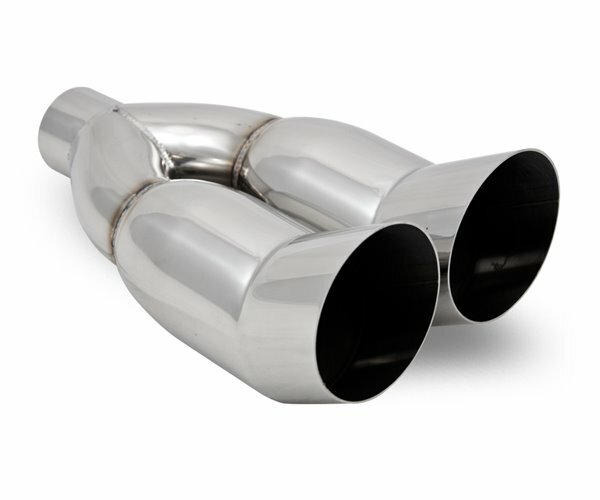 Custom cat-back exhausts, muffler-delete, true dual exhausts, and anything - and everything - else you can imagine! 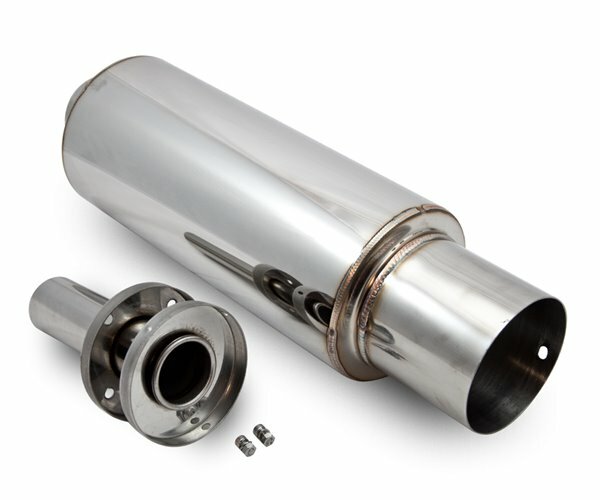 Same day service - Lifetime guarantee. 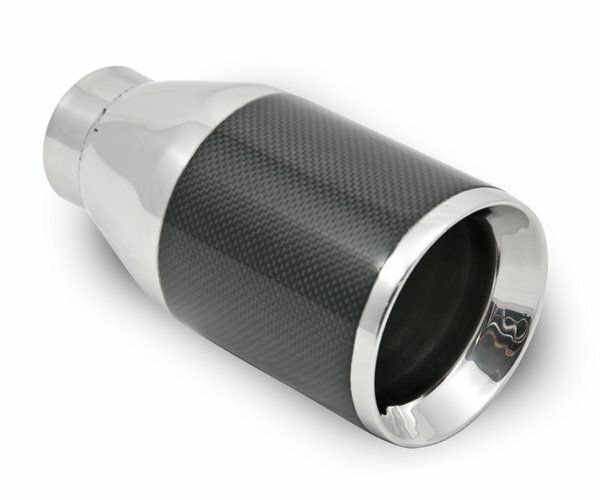 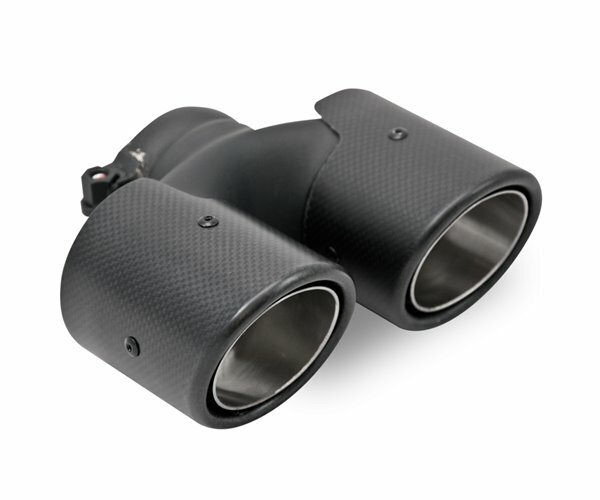 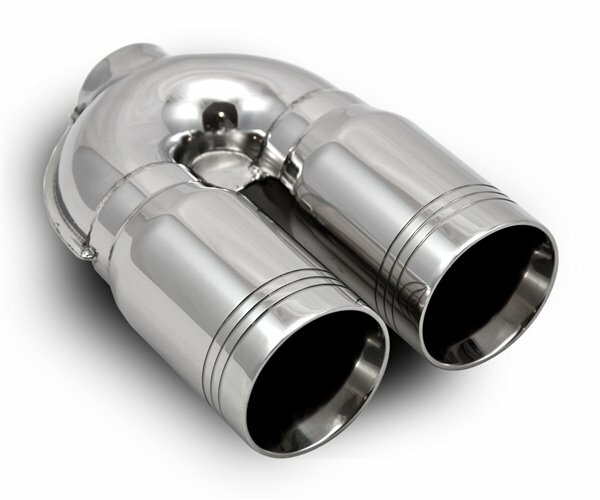 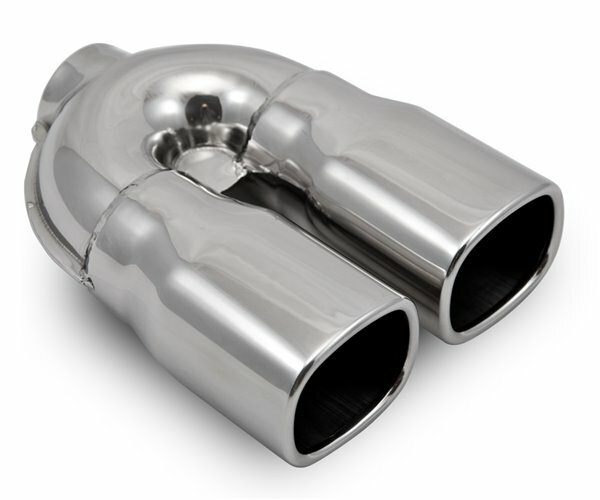 Topgear Eurosport is an alliance of the best in custom built exhausts from both sides of the Atlantic Ocean. 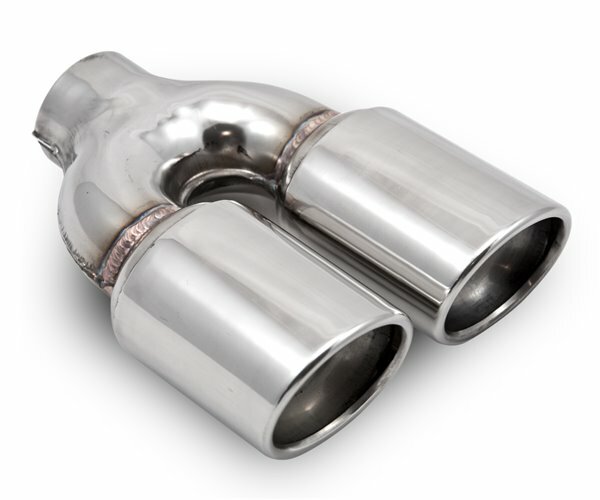 Local expertise and international experience combine in a formal partnership between UK exhaust leaders Topgear and some of the USA's finest independent exhaust specialists. 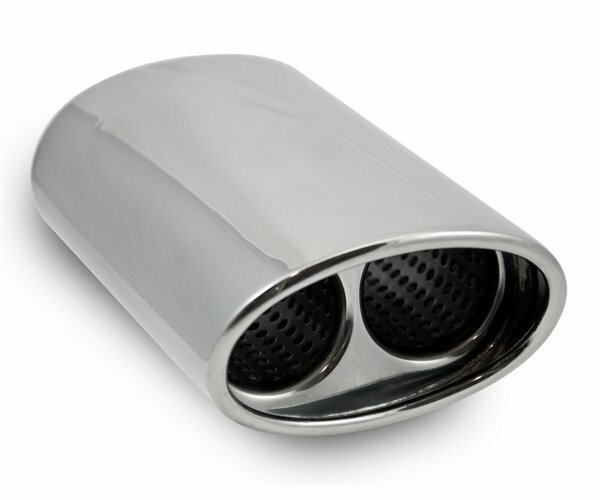 From the race track to the driveway, Topgear Eurosport custom built exhausts are perfectly matched to the demands of your vehicle. 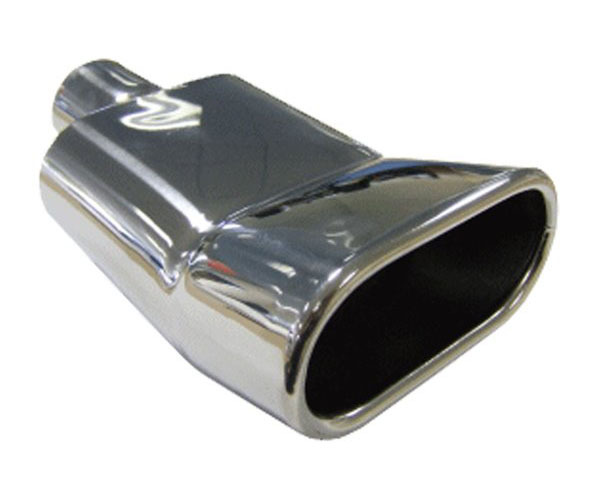 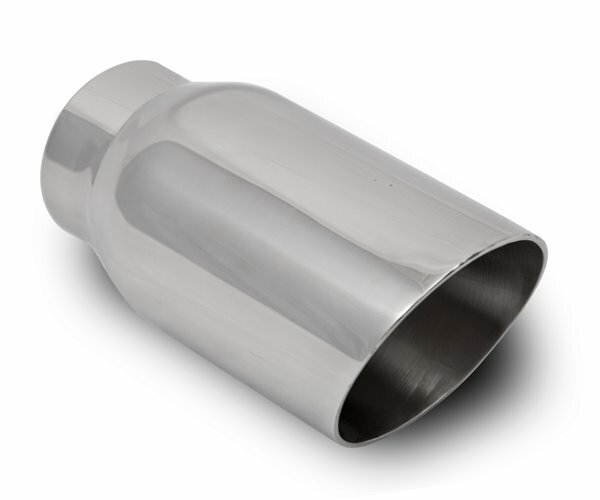 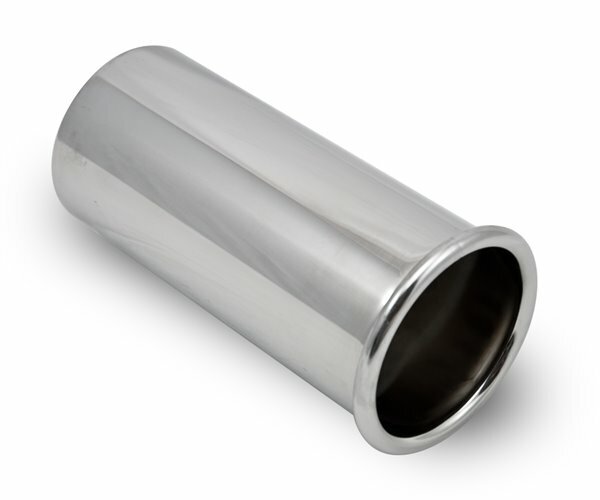 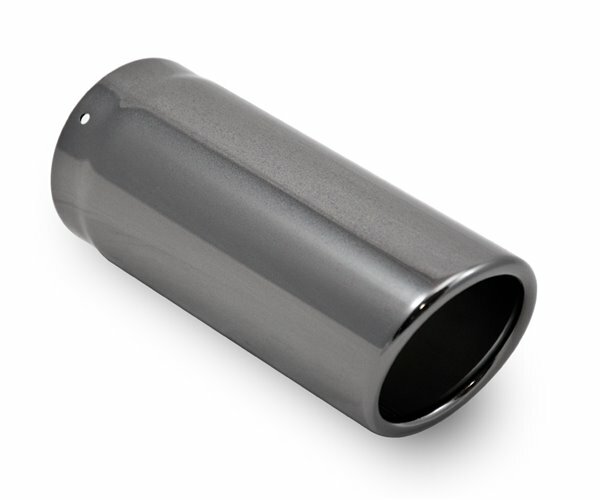 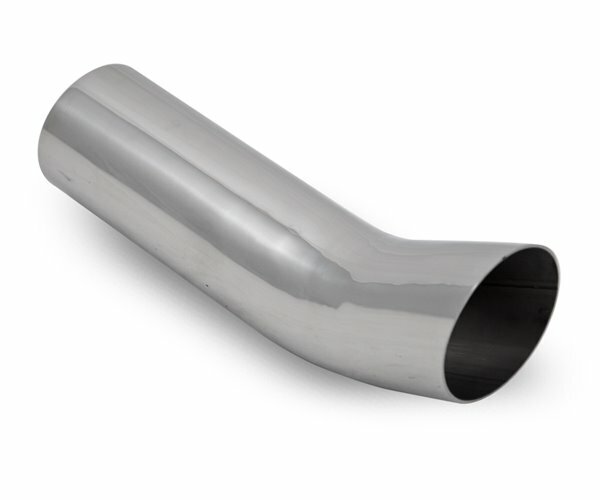 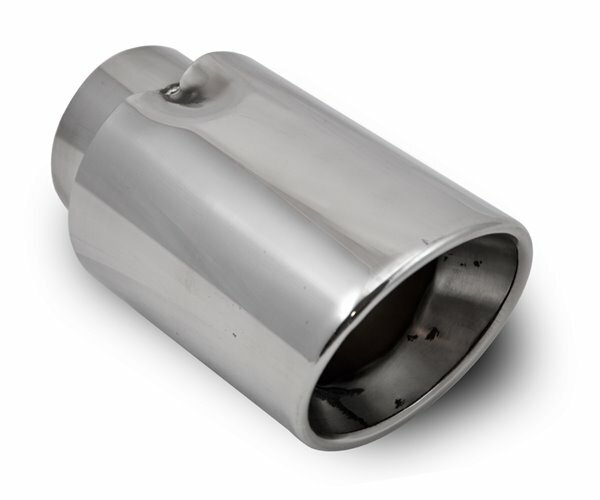 We leverage our industry-leading lifetime guarantee and expertise to create the finest stainless steel exhausts all over the world.